RESULTS: Immediately, skin is perfectly hydrated and visibly brighter. 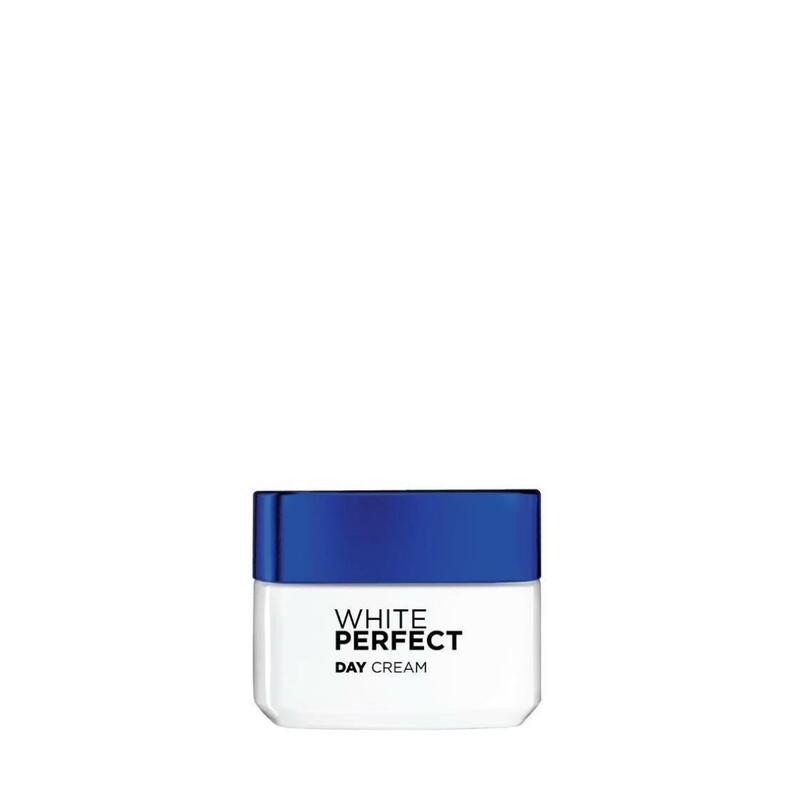 Day after day, dark spots are visibly reduced to reveal a more even skin complexion. Skin looks fairer and more transparent with a healthy glow. TEXTURE: Light and non-greasy, this soft cream is quickly absorbed, leaving your skin soft and comfortable without stickiness. USAGE: Appy every morning on cleansed face and neck after toner.